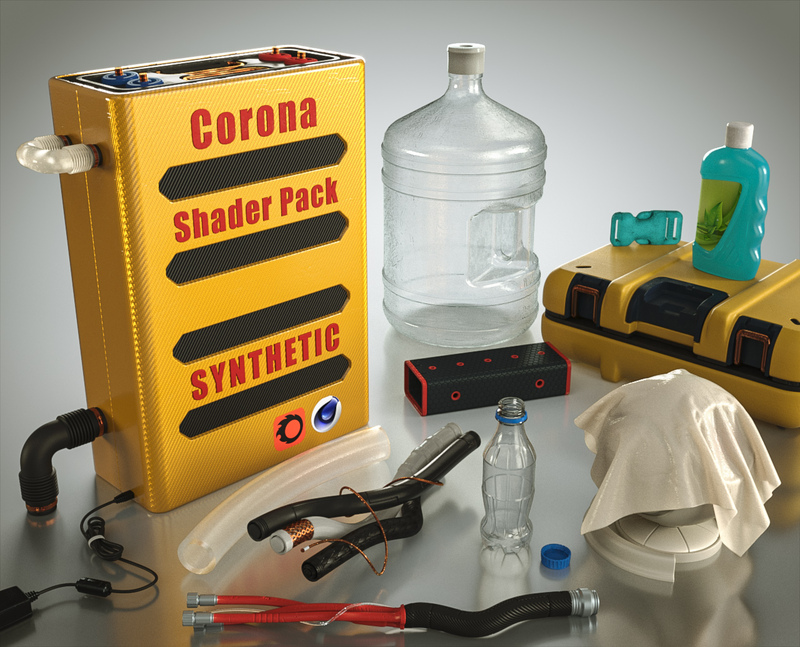 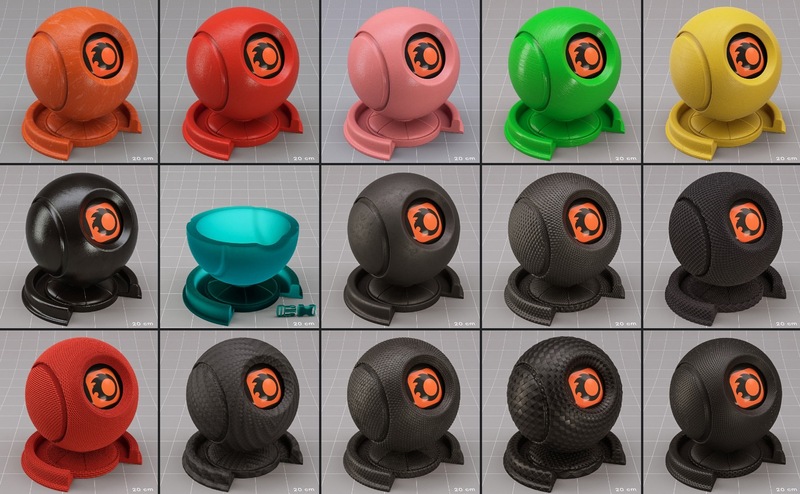 Here’s the new release of Corona material library synthetic pack for c4d. 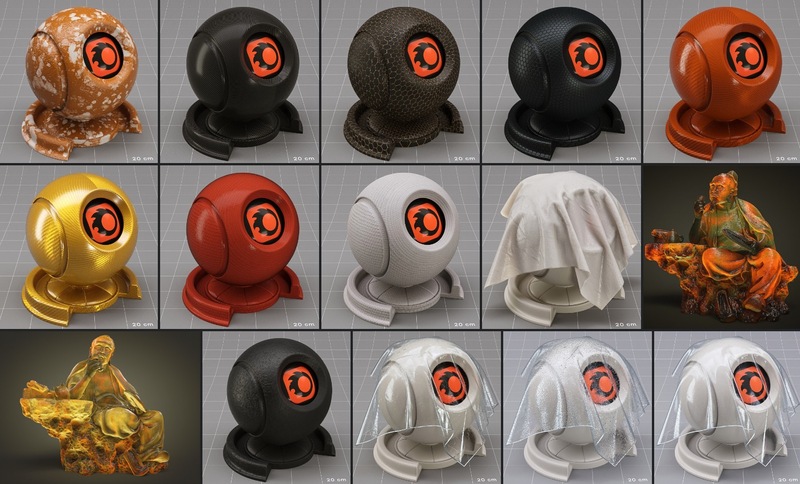 55 very useful Shaders for Corona material library in Cinema 4D. 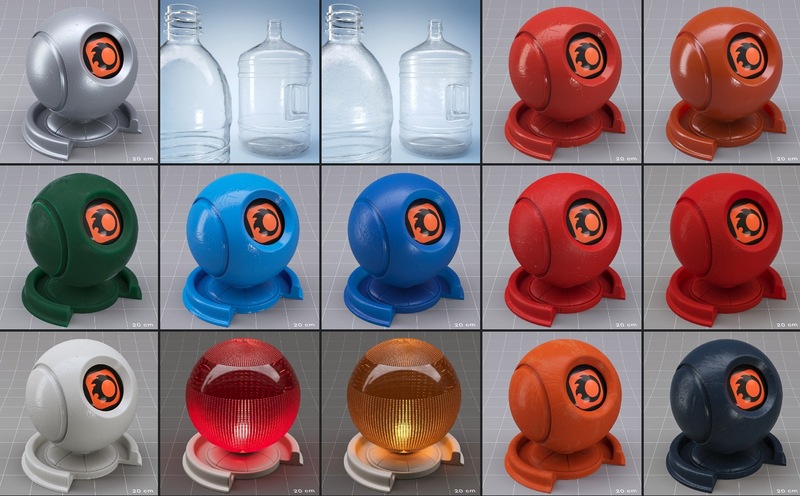 – 3D Objects are not include except the Corona lights.